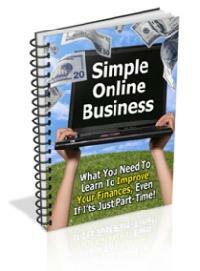 Start Your Own Simple Internet Business And Start Making Money In Only 2 Weeks! Simple business models ANYONE can do! Download your copy and get on the path to financial freedom!